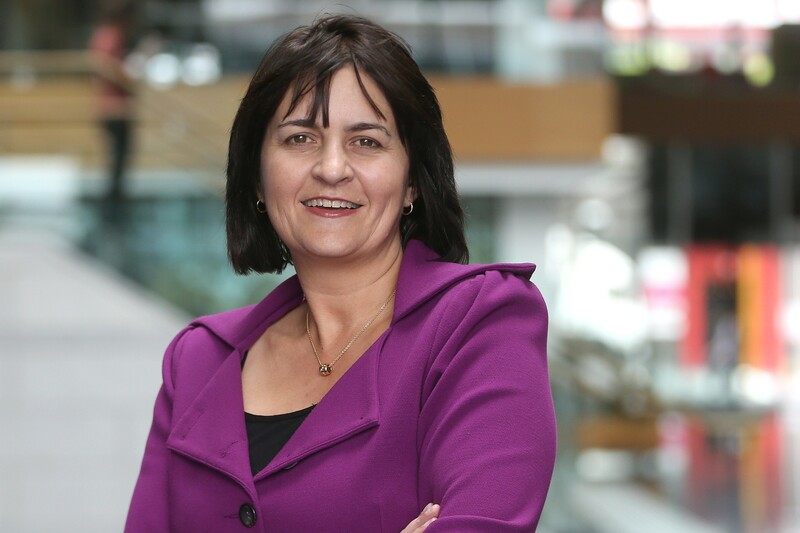 Auckland – Spark Digital chief executive Jolie Hodson, who is speaking to the international Digital Nations summit in Auckland today, has painted a picture of dramatic tech changes in New Zealand over the next 12 years. New Zealand now has world-class internet connectivity at globally competitive prices. The discussion in the past has focused on us building the technology and aiming to driving down cost. But now we have widespread mobile, fibre and wireless connectivity at substantially reduced price so the issue is no longer the technology, it’s making sure as a nation that we have the people, processes and culture to make the most of it. In New Zealand our mobile technology is world-class. We have 4.5G in many places – the stepping stone to 5G –and are well ahead of many other developing countries. When 5G arrives in a few years’ time, the potential of what you’ll be able to do using wireless and mobile technology will be staggering and the challenge will be to keep up. The pace of change is incredible and seems to be getting faster and faster. I think it’s safe to say textbooks and daily delivered newspapers are likely to be gone. There may be far fewer – if any cars – that still use traditional fuel. Traditional landlines will be gone, replaced by digital alternatives with better functionality. The mobile phone will become a ubiquitous device for virtually everything including the TV remote, garage door opener, wallet/cash, temperature controller and even your work ID card. A new mobile generation has appeared approximately every 10 years since the first was introduced in 1982. Assuming the trend continues, 6G will follow several years after 5G is adopted, which is expected to be around 2020 in New Zealand. More than 500 people, including almost 200 from overseas, will attend the two-day summit ,organised by NZTech and Conferenz, at the Cordis in Auckland. For further information contact Make Lemonade NZ editor-in-chief Kip Brook on 0275030188.